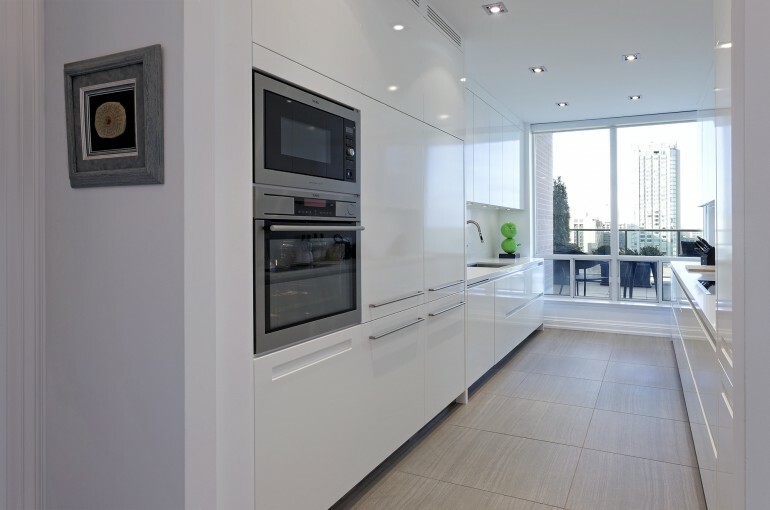 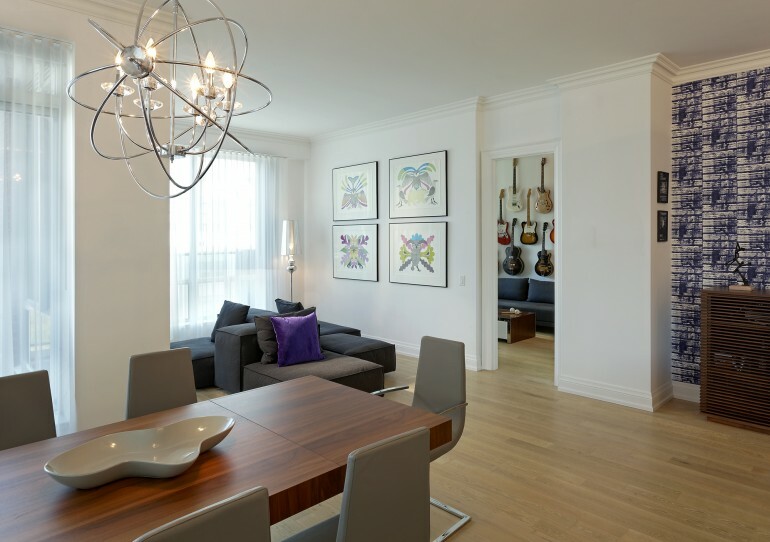 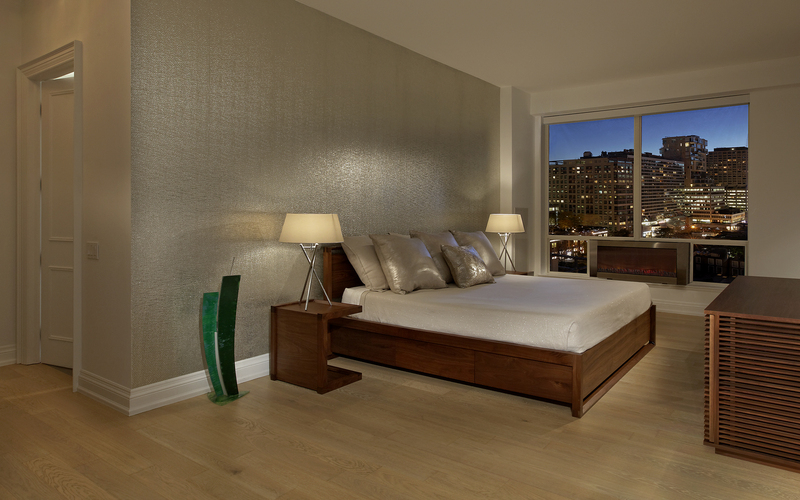 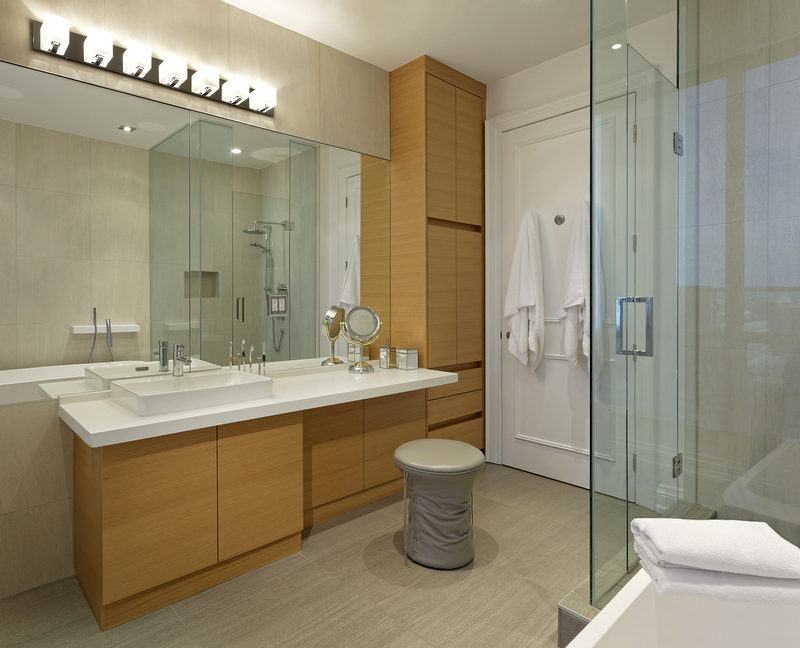 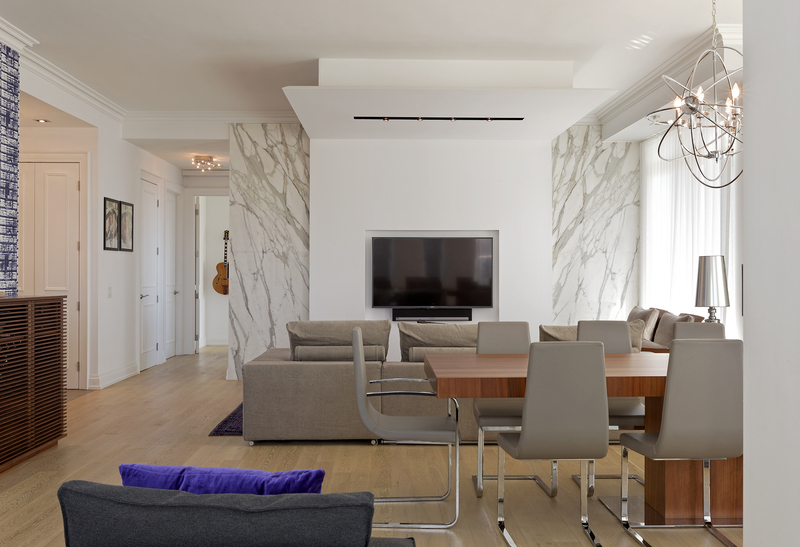 KHCL renovated this magnificent downtown condo, in the heart of toronto’s trendy Yorkville neighbourhood. 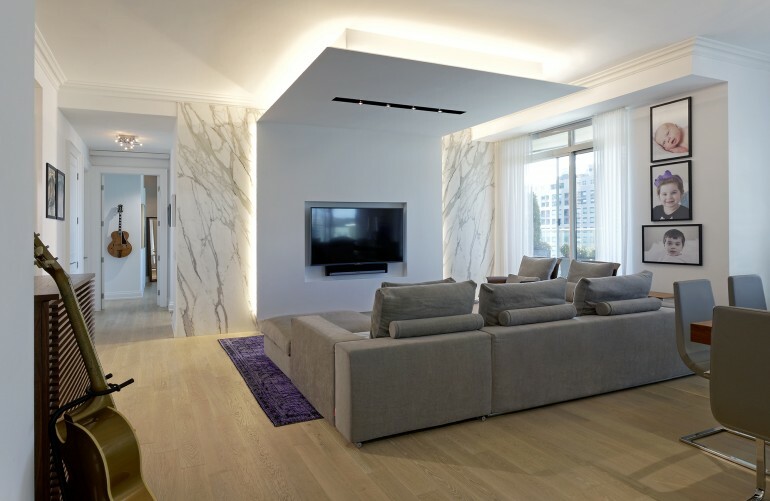 designed by studio architectonic, Kilbarry completed the construction in the summer of 2014. Highlights of this luxurious space include engineered white oak floors, calcutta marble feature walls, viabizzuno knife edge drywall cove lighting, high gloss white cabinetry, aeg appliances, 24×24 porcelain tiles, systemalux square trim potlights and natural white oak vanities with cesearstone countertops.